Congratulations to Paul Chaplow on winning the Welsh Open DTL. 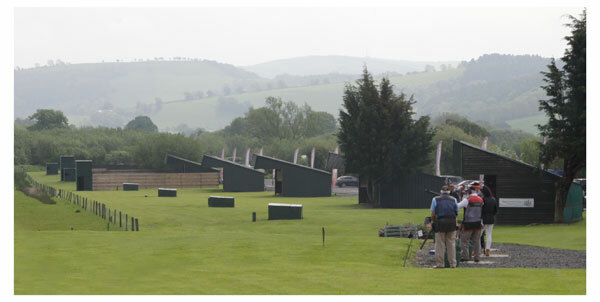 The shoot took place at Mid-Wales Shooting Centre on the 3rd July. Paul shot another perfect 100/300 to take the Welsh Open DTL title outright. The fourth time Paul has won this competition and this is his 128th career 100/300, an amazing feat and still climbing. This coming only 1 week after winning the Scottish DTL up at Glenmoriston Shooting Ground, where he also shot a 100/300. Curtis Woolley was joint Runner-Up with Marty Smith, both on 100/299. Curtis was also Welsh Grand Prix High Gun Over 2 Days and part of the winning Squad Team also consisting of Paul Chaplow, Marty Smith and Shane Smith. We also saw Nigel Lovatt winning the Veterans High Gun with a 100/298 and Lucy Hall winning C Class with a 98/288, great shooting both.